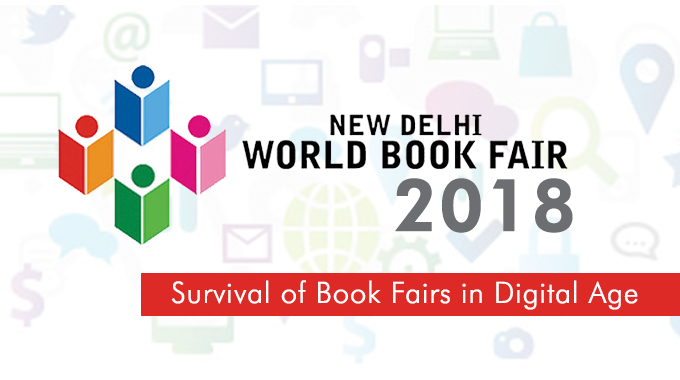 New Delhi World Book Fair (NDWBF) has always been an important event not only for bibliophiles but also publishers & authors. The much awaited 8-day extravaganza began on January 6, 2018. 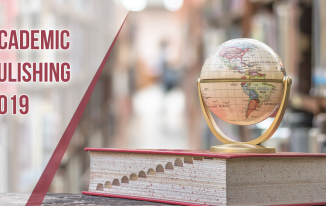 Much to the book lovers’ delight, an overwhelming participation from over 20 EU countries with delegation of publishers, editors and authors was seen this year. Other than that, there were over 40 countries that participated in the fair. The guest of honour was the European Union this year. Themed on environment & climate change, the New Delhi World Book Fair had a message to convey to us all – spreading awareness and calling for measures to protect and preserve the environment. And what better way to impart this beautiful message than a book fair! Books have always played an important role in our lives. No doubt, life experiences teach us a lot, but so do books. Book fairs are a hub of knowledge for the young & curious minds, hence just the perfect place to underline this impactful message. As digitisation has taken over the world, the survival of published books has become a debatable topic. The last edition of New Delhi World Book Fair saw sales of over 50,000 books. As per some reports, 1.2 million people visited the book fair then. Now that’s quite a number if you talk about the readership of printed books. However, owing to the ongoing constructions at Pragati Maidan, I felt a decline in the footfall this year. Despite digitisation taking over with the introduction of e-books, the readership for traditional books is still growing strong. In fact, the book fair majorly witnessed a population of young readers. Kids, accompanied by their parents, played an important role in keeping the book affair packed. Children’s books were the highlight of the event, as they continued to keep the fair lively. The colourful stalls added to the joy of their book fair experience. Thus, an increase in the demand for comics was a given. 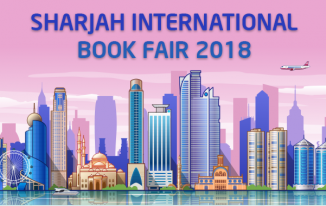 On the other hand, the cost of booking of stalls at the NDWBF 2018 has risen significantly, proving to be a pain point for the small publishers. I noticed that the large stalls attract more crowd, taking away the limelight from small publishers. No wonder they had to struggle to meet the profit margins and balancing it with stall rents. While one of the key purposes behind my visit to the fair was to add some new books to my list, the lack of fresh options disappointed me. I have always loved attending book fairs, both from the perspective of a book lover and a businessman. 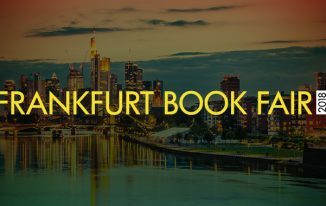 Book fairs are a perfect platform to see how the market is performing and whether we are able to keep up with the publishing needs. They are still surviving in the digital age, but are they fairing that well? I personally feel that the NDWBF 2018 wasn’t as great as I had expected. Do you agree? Share your views.